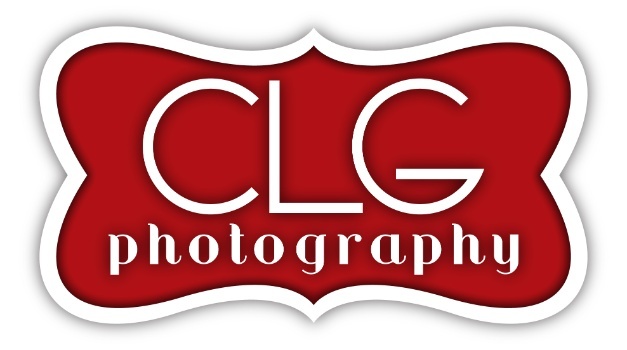 CLG photography is located on main street in Conway Springs Kansas. The studio is a short drive from Wichita, but I do love to visit other locations as well, especially locations that have significance to your family. I love meeting new people, and hope to give you a great experience to make your moment one to remember always. Give me a call at 620-456-3545 and we can chat about what you are looking for, and any ideas I can dream up to make it an amazing session that you will love for years to come.